I make lists. Of everything! Of things I need to buy, of things I need to do on Fridays, of posts I need to write, of things I’ve procrastinated for to long, of things I need to pack.. Some people make lists of the good things they want to do for other people, and all of that, because they know that when death is lurking around no material things matter. But to me, the experiences matter. I wonder, what do you want to do? 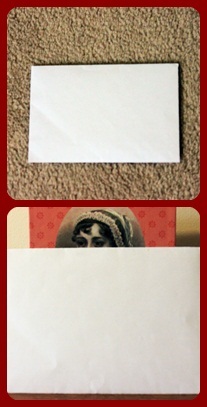 P.S.Is it freaky that Jane Austen is peering from behind the Envelope? lists, what do you want to do?